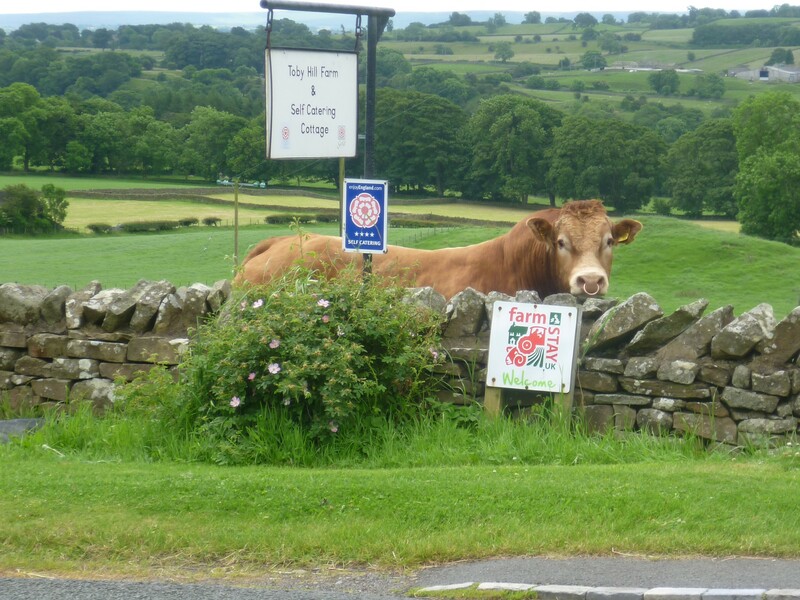 Toby Hill Farm Holiday Cottage is situated in the heart of scenic and beautiful Teesdale. Relax, Unwind & Enjoy! 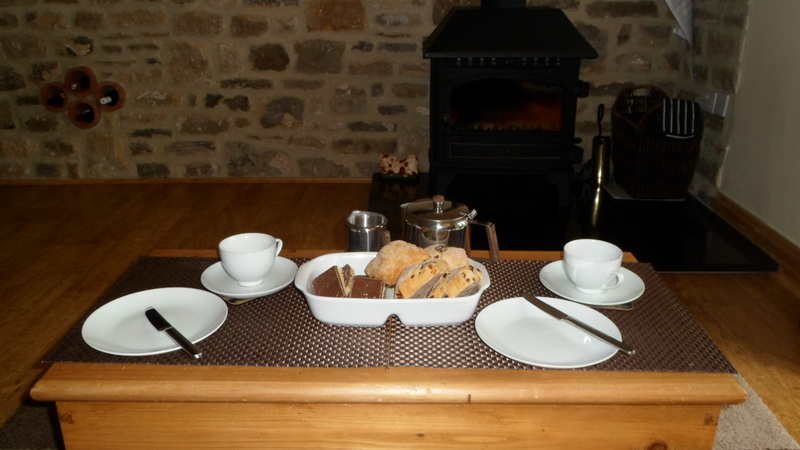 A warm welcome awaits you in this high quality converted barn and hayloft, recently awarded a 4 Star, Gold Award. Accommodating up to 4 persons in 2 large en-suite bedrooms - 1 king and 1 twin. (also 1 sofa bed and 1 put up bed available for extra guests if required). Downstairs is open plan with a lovely oak kitchen and dining area. 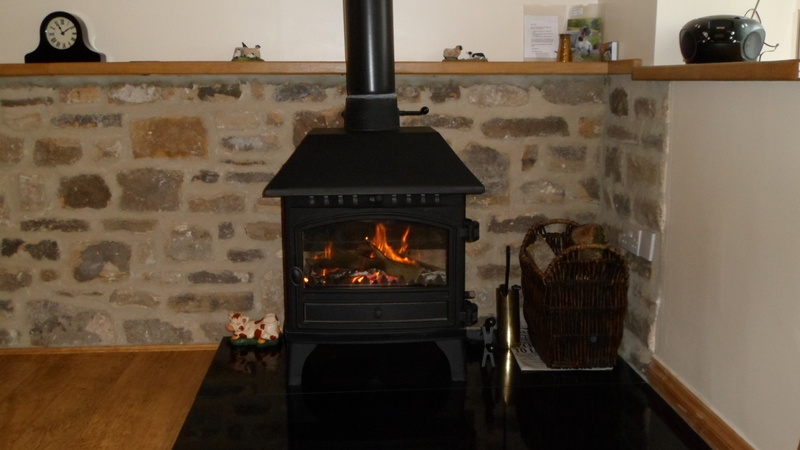 Sit in the lounge by the wood burning stove and enjoy magnificent views across the Teesdale valley through the south facing Patio doors. 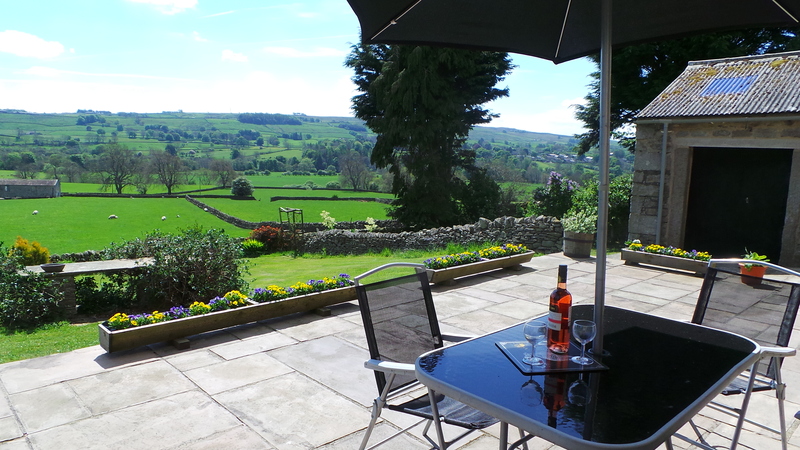 Maybe sit out on the sunny terrace and enjoy a BBQ or eat out at the many nearby excellent local inns and restaurants. Toby Hill is in an area of outstanding natural beauty and is centrally situated to visit the wonderful attractions nearby, such as The Bowes Museum, Raby Castle, Barnard Castle, Killhope Wheel Lead Mining Centre and Beamish Museum to name but a few. There are numerous circular walks from our doorstep, the Teesdale Way passes nearby or you may like to follow the Pennine Way beside the River Tees as it thunders over High Force Waterfall. There is lockable storage for Bicycles if you would like to cycle around this beautiful and scenic area. Book your next relaxing Christmas Holiday!